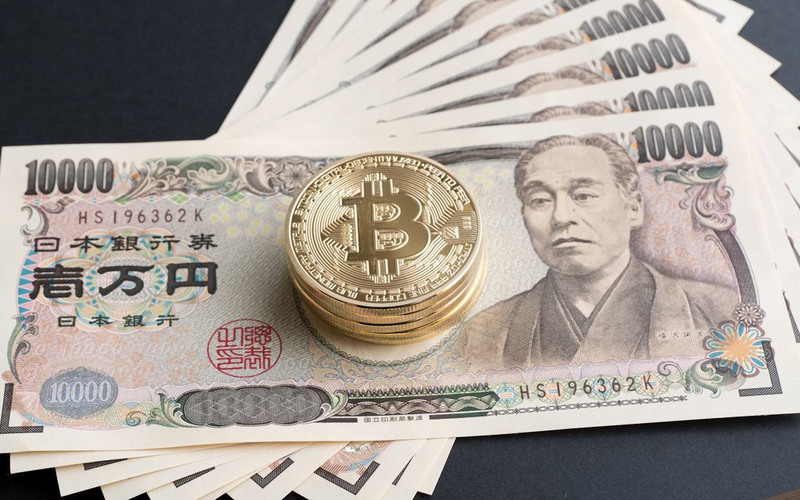 Japanese government approval and lucrative arbitrage opportunities set Japan up as one of the largest Bitcoin trader bases. Japanese retail investors are believed to account for as much as 30 to 50% of all cryptocurrency trading. Japan’s share of the market can be attributed perhaps mainly due to recent crackdowns on cryptocurrency trading in South Korea and China, leaving Japan the lion’s share of, if not just Asian Bitcoin business, then the world’s. 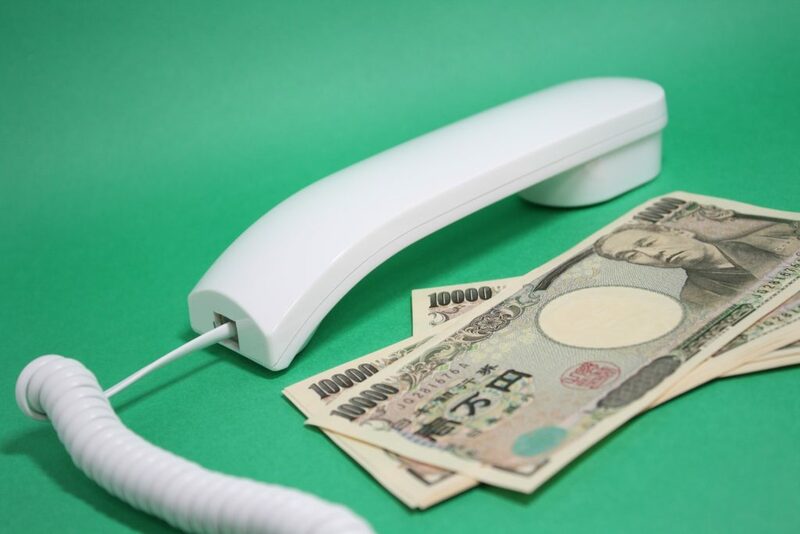 Japanese government approval certainly helps too, with the country’s Financial Services Agency announcing earlier this year that they would allow payment for goods and services in Bitcoin as well as granting licenses to a number of cryptocurrency exchanges. The word “cryptocurrency” itself has been voted as one of the 7 most influential buzzwords in the country as well. When I first heard about the bitcoin a few years ago, I thought it was a fraud, But I tried it out after I had come to know some people making money on it. I bought it at 60,000 yen, which quickly become 80,000 yen and I started to regret I hadn’t started earlier. It’s a similar story to that which we hear and read in the west, with many either convinced investing could be too late or at least that they bought a lot more earlier. 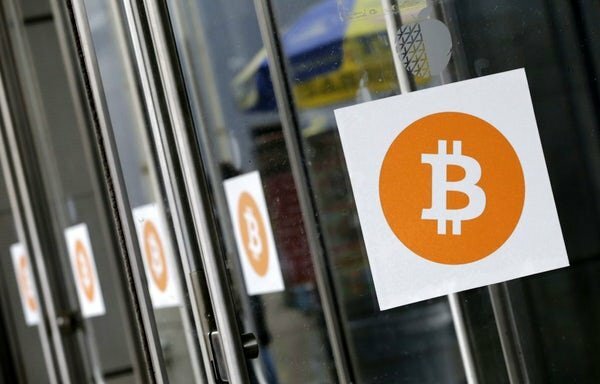 Data compiled by the Japanese language website JPBitcoin shows Bitcoin trades conducted in yen reached their height of 4.51 million bitcoins in November, a figure which accounts for nearly half of the total of the world’s major exchanges numbering 9.29 million bitcoin. The world’s total financial assets is around 10 quadrillion yen, and Bitcoin is only just about 0.1% of that, which seems way too small if we assume the use of bitcoin spreads. Confidence in cryptocurrency in Japan seems to also be at an all-time high, and perhaps it’s forward-thinking adoption and tolerance could serve as a timely reminder for the rest of Asia and the West to come to terms with methods of conducting non-harmful regulation and to perhaps do it in a more timely fashion. Is Japan leading the way in cryptocurrency regulation and is it the government’s recognition that has given investors the confidence to invest? Let us know what you think the comments below.